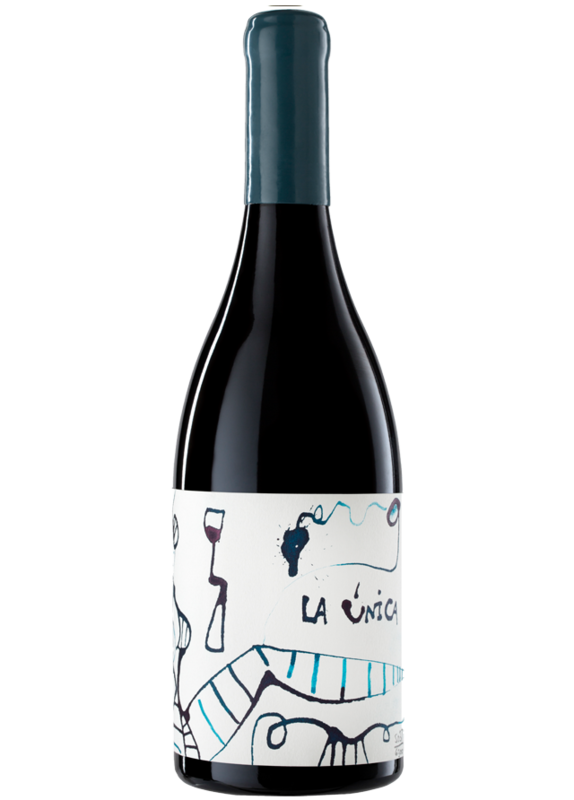 Experts assembled three different local forms of Tempranillo: 50% Tinto Fino from Ribera del Duero (2011-2012-2013 vintages), 30% Tinta de Toro (2013 vintage) and 20% Tempranillo from Rioja (2012 vintage) to unify aroma and taste in one unique wine. 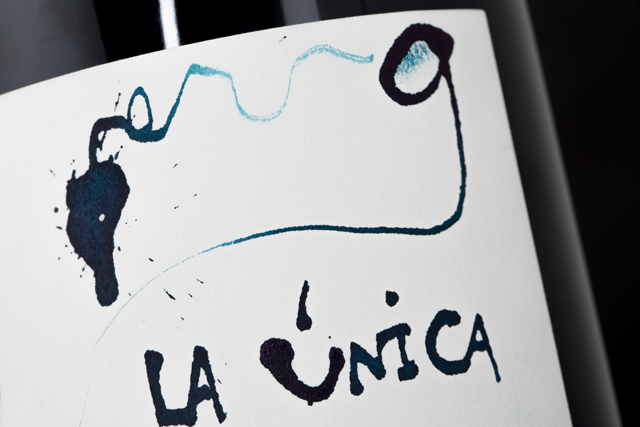 The result was La Única; a wine only a few will enjoy, but many will desire. 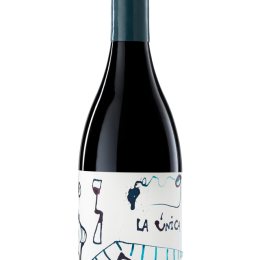 Cherry red, with noticeable notes of wild fruits and elegant touches of liquorice, toast and complex spices. Complex aromas that are displayed when decanted. 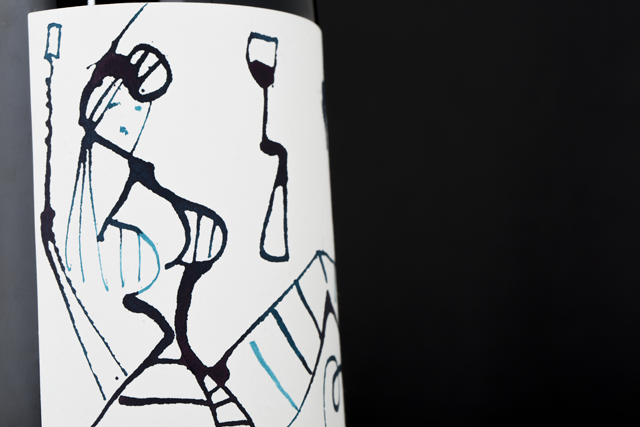 A wine of a powerful though pleasant flavour, mature, creamy and warm, with a great persistence. Best served between at 18 ºC. 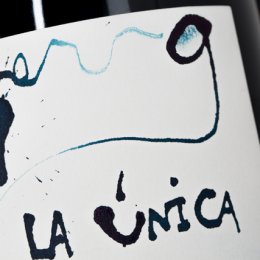 Decant or open the bottle half an hour before serving. 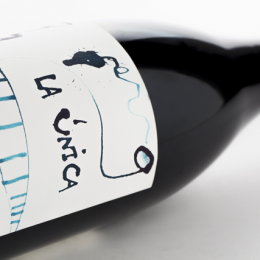 This limited and exclusive edition of La Única is sold in different formats: 6,300 units of Burgundy style 750 ml bottles, with natural cork and red wax sealed. 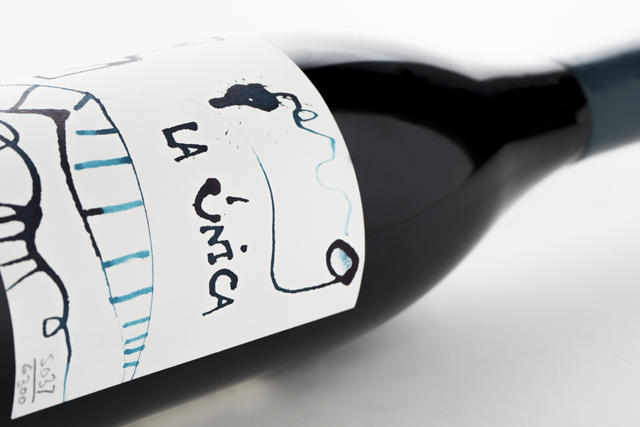 Each wooden case contains one bottle and a brochure with historical and other interesting data around this wine. It includes booklet with the history and curiosities about wine. It can also be acquired in 4-bottle cardboard boxes with a case. 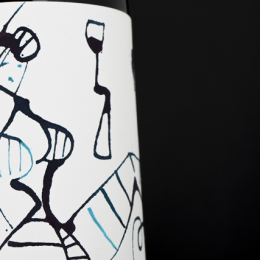 Other formats include: 250 15 litre magnum bottles in single wooden boxes from Pagos del Rey and 120 bottles in an exclusive 5 litre bottle configuration.